After a short break, Noizr Zine’s editorial team is going back to the Brutal Assault. What is so good about the Czech festival? And, why shouldn’t you miss it? Read more in our new article. The first reason is, of course, the festival’s line-up. Brutal Assault annually enriches its line-up with more than 100 bands, mainly of extreme music genres. 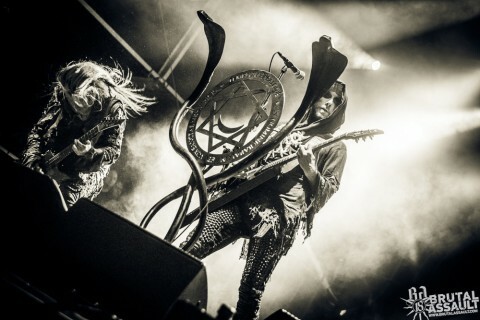 During the 22 years of the festival’s existence, cult metal acts such as Amon Amarth, Anthrax, Behemoth, Devin Townsend Project, Electric Wizard, Cannibal Corpse, Dimmu Borgir, Immortal, Dark Funeral, Dark Tranquility, 1349, Motörhead, Ministry, Satyricon, Slayer and many other groups have all made an appearance. 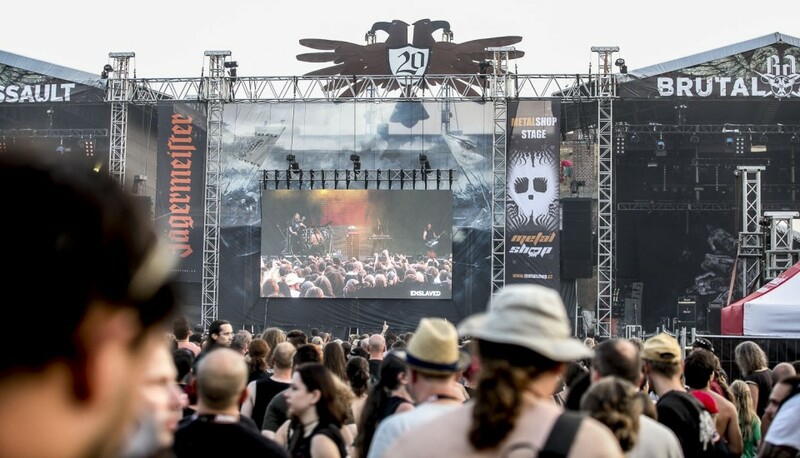 Every summer, the fest’s program is compiled in such a way as to satisfy the tastes of every metalhead visitor and the upcoming event is no exception. Second reason is location. 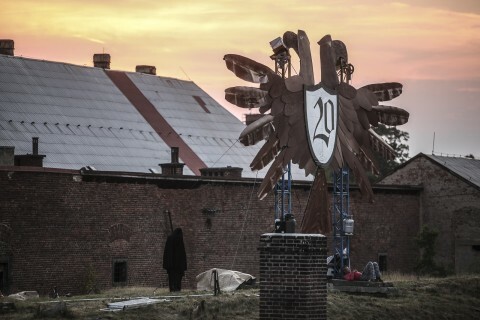 The festival is held annually in the 18th-century Josefov Fortress, located in the small town Jaroměř. 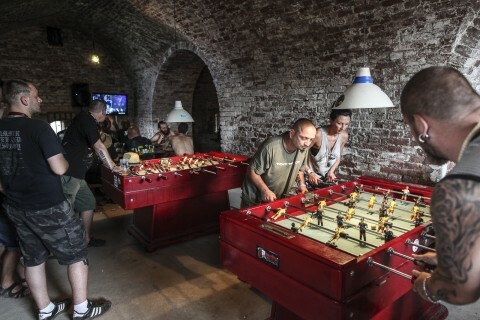 The renovated, spacious (and especially pleasing in summer) chilled fort’s rooms, for the duration of the festival, are occupied by cafes, press area and other entertainment features. In the Czech Republic, there is a well-developed transport infrastructure, in addition there are festival’s buses which run clearly on schedule, so it’s quite easy to get to the fortress. The festival’s location offers visitors great opportunities for tourism. The Czech Republic is rich in all sorts of interesting tourist spots. Besides Prague's numerous museums, architectural landmarks, restaurants and cafe, you can visit the impressive church made of human bones in Kutna Hora, a picturesque town Cesky Krumlov (which looks like it has come down from a postcard) and the stunning nature reserve Prachovské rocks. All three attractions are within a few hours driving from the festival. Also, there are several castles around Jaroměř, at a distance of no more than 30-40 km. Organization. 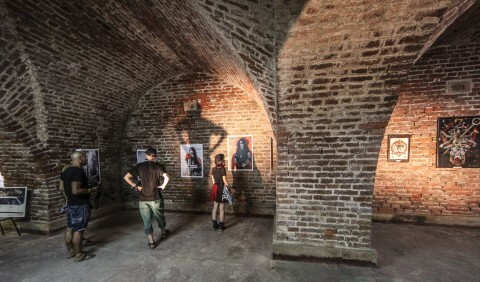 The festival’s location on the historical site's territory put responsibilities on the organizers for its preservation. Accordingly, the festival in terms of visitors comfort and environmental friendliness is a top priority. So, Brutal Assault is equipped with a large number of latrines and garbage bins with waste separation, there is no disposable plastic (the promoters coined organic dishes made of pressed leaves a few years ago) and there are branded cups for beverages which metalheads usually take with them as souvenirs. Such a responsible approach bears fruit: fortunately, you’re unlikely to see garbage heaps or people who after eating, casually, throw plastic under their feet or, worse, piss directly on campers tents, fences or at worst in the stage tents. Due to the rocky soil, mud also is not a common problem at the festival, but some areas still turn into a mess after a heavy rain. However, personally, I remember how the organizers immediately built "bridges" of pallets in the affected places and thus nothing prevented the visitors from moving freely throughout the festival. Moreover, the area near the stage is covered with rubber inserts, providing metallers firm and dry "soil" under their feet. Against the heat, the festival is equipped with numerous sinks and showers. In particularly hot days, Brutal Assault’s audience was watered by the fire engine. In the separate subparagraph it’s worth mentioning the festival’s food. If big fests don’t care much about it, offering their visitors a lean hamburger, consisting of two cold flat loaves with a chop, as well as other kinds of fast food which is not the best, the cuisine at the Brutal Assault, with a light hand, can be called a gastronomic paradise. 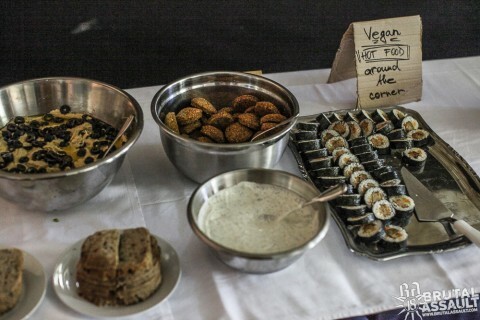 Since the festival’s food is represented by many private owners, thereafter, competition forces chefs to compete for the customer. No cold rolls and middling food: if you want to eat a delicious burger, you’ll get a great hot loaf with a well-fried cutlet, vegetables and sauce and if you prefer a more healthy food — there is a variety of dishes from European, Oriental and Mexican cuisines, soups, steamed vegetables and porridges. 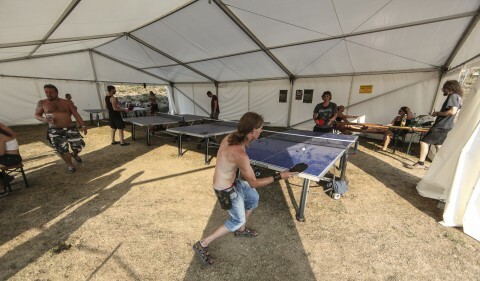 As for accommodation, metalheads can choose tent camp, two hotels and a hostel in the nearby town Hradec Kralove. The festival’s buses run to hotels and hostel, so it usually takes 20-30 minutes to get to the fort. The tent camp is located on the fest’s territory, so it takes just a couple of minutes to get to the main stage. Tickets. With such an impressive line-up and a high level of organization, ticket prices for Brutal Assault are exceptionally reasonable, especially in comparison with other European open airs. To get acquainted with the prices for the upcoming event, you can visit the festival's website. See you at the next Brutal Assault fest, folks!